We are out to change the way you think about commercial cleaning services. As your partner in providing your customers with the best experience possible we are here to provide a clean, healthy environment for your customers and employees as well as develop a working relationship with you. To partner with you in supporting your efforts of serving our community by providing professional, reliable, and quality service. Simply put we are specialized, professional, experienced and committed to your satisfaction. When you specialize, you know what you’re doing that is us. 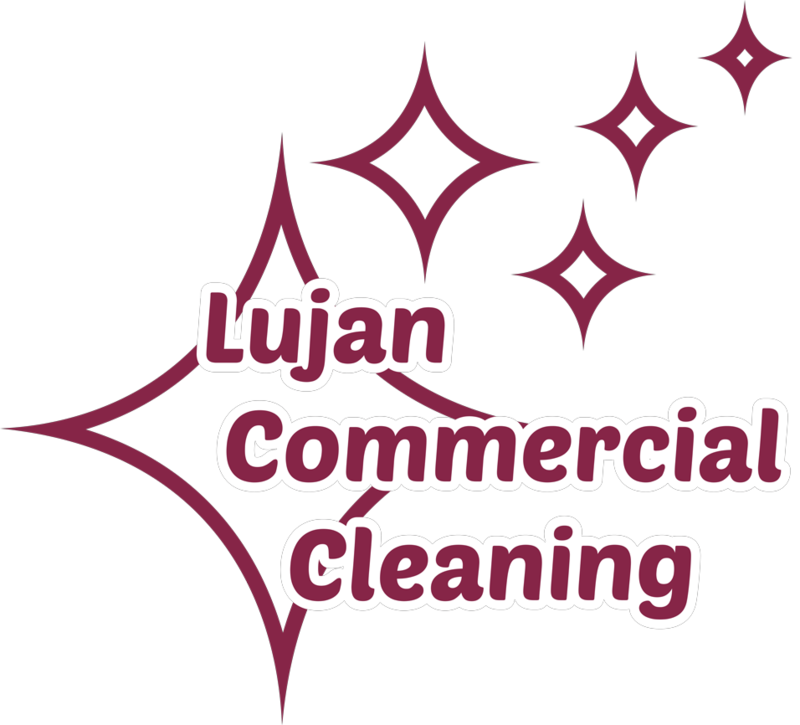 We strip/wax floors, carpet clean, and tile scrub floors in addition to our regular cleaning duties. We care about the health and safety of your staff, clients, ourselves and our environment. You want to run your business – that is why we do our work after hours. Communication is key in our book. We provide you with multiple avenues to contact us. English and Spanish. Always a great skill to have. We promise you will be happy with our services.